Ikea enjoyed a 5.9% sales uplift for the year, boosted by investment in digital offer, new ranges and its physical stores. The retailer, which marked 30 years in the UK last month, outperformed the market in home furnishings and increased its market share to 8.4%, as it looks set to continue the roll out of smaller stores in "unexpected locations". Announcing its FY18 annual summary today, the Swedish retailer posted sales of £1.965billion in the UK for the year ended August 31. It attributed a year-on-year (YOY) sales growth of nearly 6% and a 0.4% increase in market share to ongoing investment in its digital offer, services and physical stores, alongside its “affordable and inspirational product range”. There were strong performances in categories across the board, including a 17% uplift in outdoor living, a 12% increase in sales of cooking products, and home decoration up 9%. Meanwhile, home office was up 10% and sales of living room seating rose 8%. 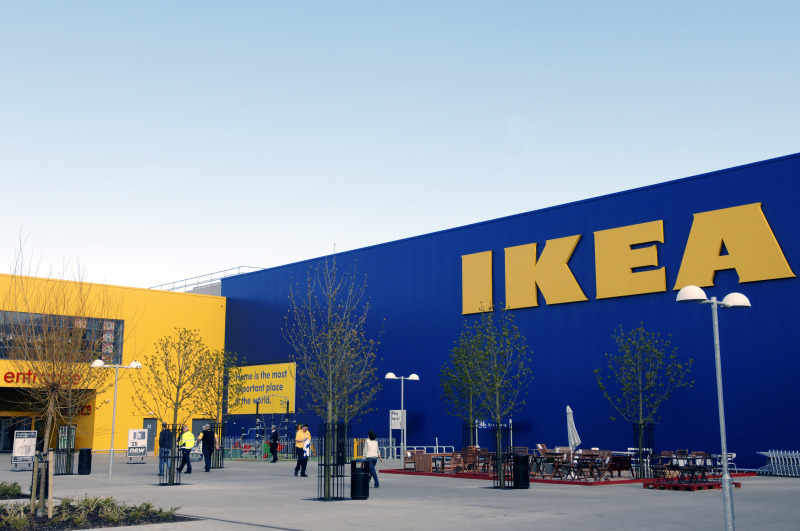 Ikea opened two new large branches during the year and now operates 21 stores in the UK, supported by four distribution centres and three contact centres. It also has a parcel unit in the UK and the business has reported a 66% increase in the number of parcels delivered to customers in the past year. The retailer has seen investment in stores pay off, with 58.9million customers visiting its outlets during the year; representing a 4.5% increase on the previous year. Ikea country retail manager UK & Ireland Javier Quiñones believes the retailer’s products are now “even more relevant today and remain a key driver of growth”. He added that, with Brexit on the horizon, the company is “planning for every eventuality” but remains confident in Ikea’s outlook, adding that “as long as people have homes, there will always be a place for Ikea”. Mr Quiñones detailed the reasoning behind Ikea’s new “city centre” approach, describing changes in the way people are living and shopping, as well as forecasts that, globally, over two thirds of people will live in cities in the future. Last month Ikea opened its first small-format 'planning studio' store on London’s Tottenham Court Road. It marks the first high street location for Ikea and is the start of “a very exciting journey for Ikea in London”, explained Mr Quiñones. He also hinted that Ikea stores may be setting up in other “unexpected places” and as he explained the city-living trend is a global one, Ikea will also trial these small'planning studio' outlets in New York, Shanghai and Riyadh. However, he added that the business would continue to invest in its out-of-town stores. Over the course of the year, Ikea carried out a full refurb at its Nottingham store, revamped the textiles area in its Milton Keynes store and also transformed the bedroom department at its Edinburgh store. Visitor numbers to www.ikea.co.uk, also saw a marked increase in 2018, with visits to the site up 13.4% to 199.3million.